Today is just not Boogaloo’s day! Normally a sweet, smiley baby, Boogaloo just can’t be made happy, no matter what Mommy tries.. but in the end, there’s a sweet surprise! 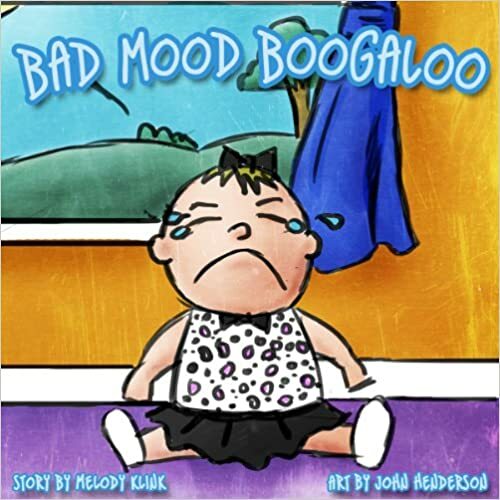 A rhyming picture book intended for infants and toddlers, Bad Mood Boogaloo’s colorful art and whimsical writing is sure to make even the most sour frowns turn upside down.